ODB (on-board diagnostics) is a general term for a car’s self-diagnostic and reporting capabilities. With an OBD scanner, you can assess the status of a vehicle’s subsystems as a repair technician or vehicle owner. Unlike OBD1 systems, OBD2 systems use the same code designations, connectors and communication protocols from one manufacturer to another. Here are ten of the best OBD2 scanners you should consider getting. This is a read and clear ABS/SRS OBD2 scanner for 2006 model cars. The scanner also supports mainstream models including Honda, Lexus, Nissan, Toyota and Benz. 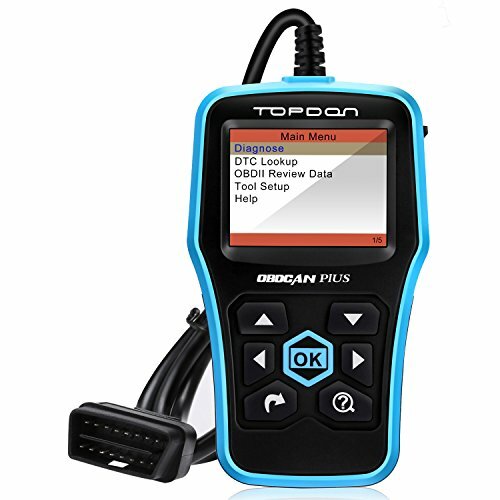 TOPDON Elite is compatible with OBD2 full functions for new versions of OBDII/CAN compliant US, Asian and European cars. The supported car functions include vehicle information retrieval, read data stream and display sensor test data. The auto analytical code detector comes equipped with a 2.8-inch TFT LCD screen and user-friendly interface. 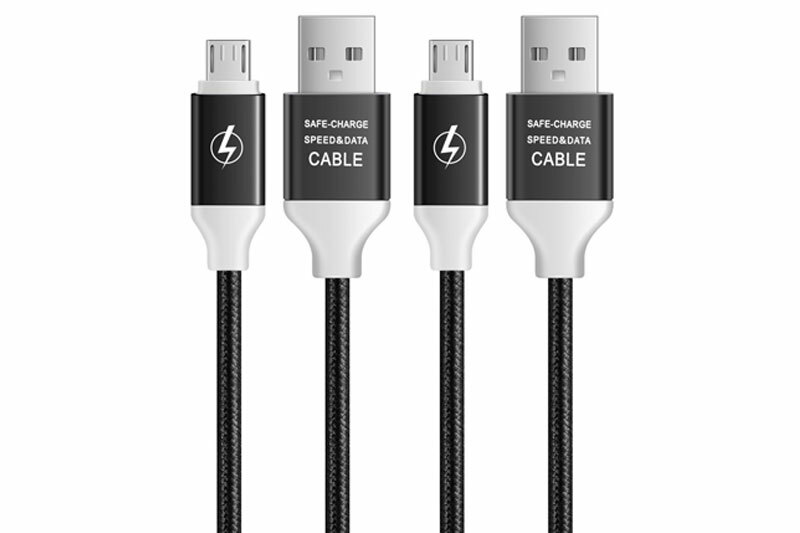 You can use it without any additional battery when connected with your car’s DLC. Launch Creader VII+ is a scan tool that supports full OBDII functions such as On-board monitor test and view freeze frame. Other supported functions O2 sensor test, data stream and Vehicle information display (VIN CID CVN). You can use the code scanner on selected Asian car models and European car models. They include Hyundai, Subaru, Chevrolet and Renault. 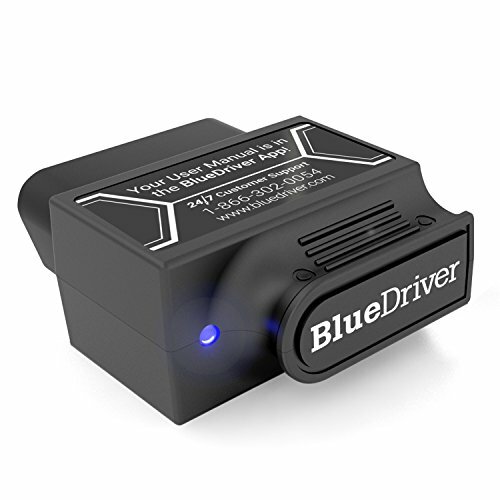 BlueDriver Bluetooth Professional is an OBDII scanner officially licensed and certified for Android and Apple devices. The BlueDriver Sensor and BlueDriver App can work with each other for utmost quality. The code reader has all the features of a high-quality handheld scan tool. Free vehicle-specific Repair Reports come from a database of more than 6.6 million fixes verified by proficient auto mechanics. AutoLink AL319 is a ‘Plug and play’ OBD2 Scanner suited for beginners. The code reader works on all new vehicles (OBD II & CAN and 1996 car models. 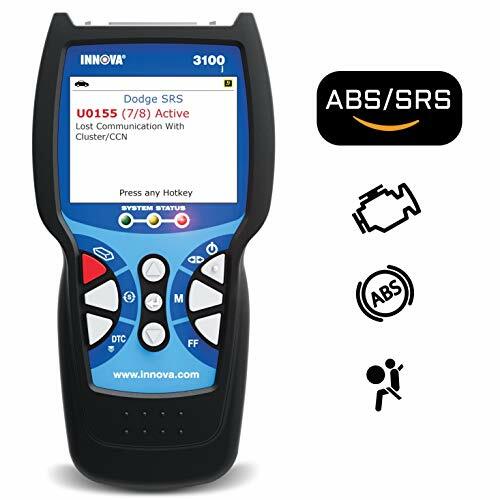 You can use this powerful automotive diagnostic tool to clears codes, resets monitors and turn off Malfunction Indicator Light (check engine light). 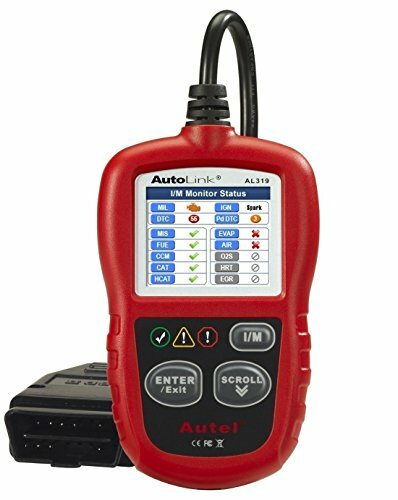 Autel AutoLink AL319 supports ODB2 functions such as reads live PCM data stream, retrieve vehicle information (VIN, CIN and CVN) and freeze frame data. The tool draws power directly from the OBDII Data Link Connector in your car. Autel AutoLink features the patented One-Click I/M Readiness Key for quick drive cycle verification and State Emissions readiness check. 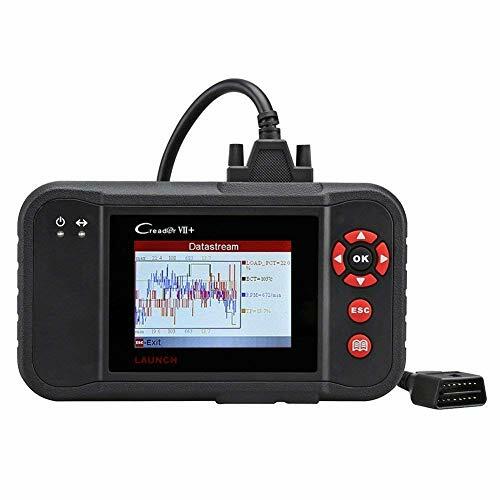 X431 Creader 3001 is a plug and play OBD2 Scanner with the ability to analyze data in seconds. 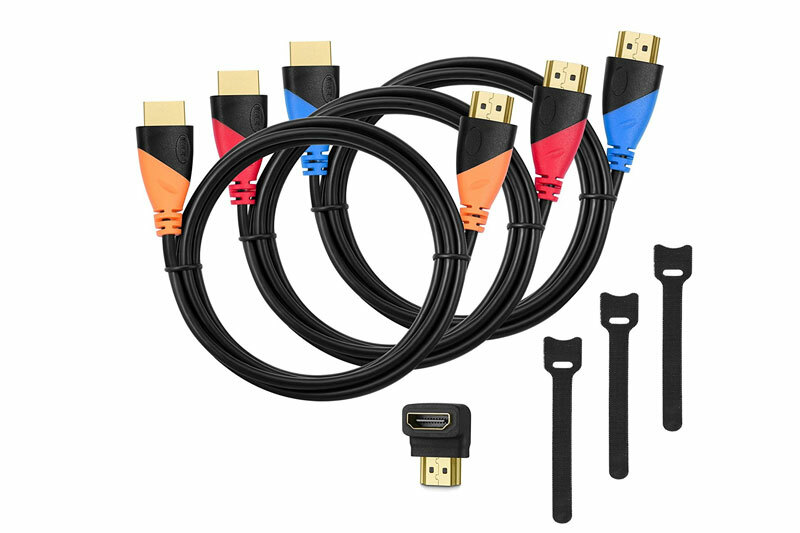 You have to connect its diagnostic cable into your vehicle’s DLC socket to power it. 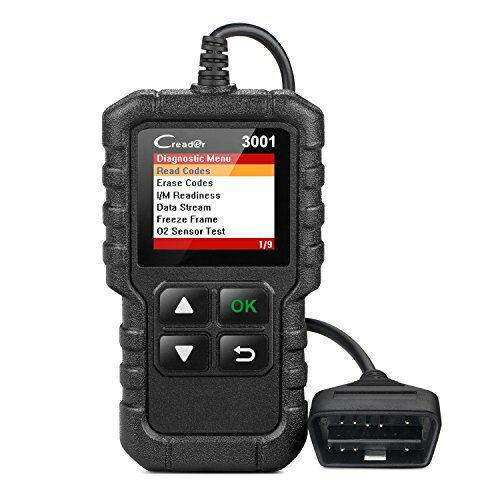 Creader 3001 is compatible with OBD2 full functions such as View data stream, I/M Readiness status test Evap system test and View freeze frame date. You can use it on newer or 1996 model vehicles sold in the USA. The supported OBDII protocols KWP2000, J1850 PWM, ISO9141, J1850 VPW, and CAN (Controller Area Network). Consequently, the supported languages include English, Italian, Spanish, German, Russian French and Dutch. 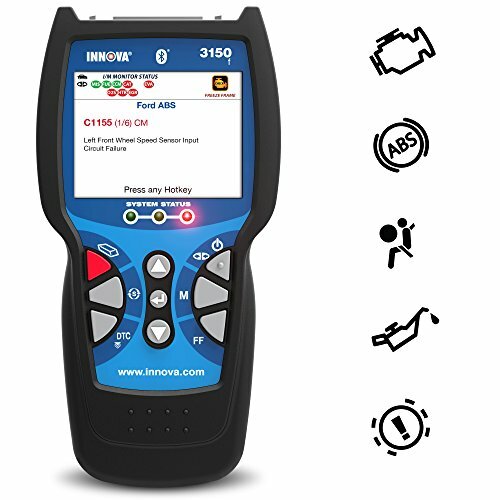 3100j Check Engine is a powerful scan tool that lets you read and erase SRS and ABS light trouble codes on different OBD2 vehicles. The battery and alternator tests help to check the performance of your car’s charging system. The Oil Reset feature, on the other hand, offers aan instructional guide on how to reset most newer and 1996 model OBD2 vehicles. You can rely on the Freeze Frame function to show engine attributes such as engine coolant temp and fuel trim. For most car owners, engine lights showing up on the dashboard is something they dread. 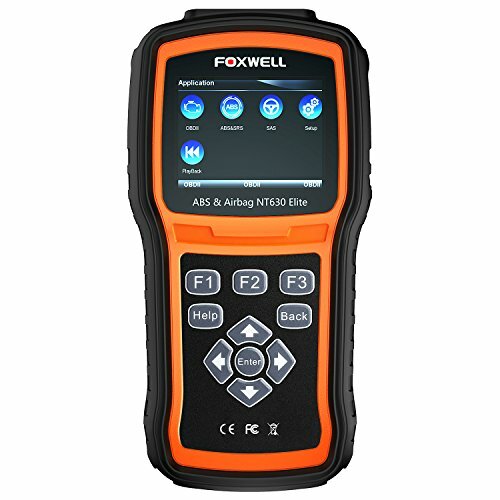 However, with the Foxwell NT630 diagnostic tool, you are capable of determining why your check engine lights, SRS, or ABS warning lights are on. Moreover, even if you manage to read the code on the engine of airbags, the errors will still remain. By using Foxwell NT630, you can clear off the errors. 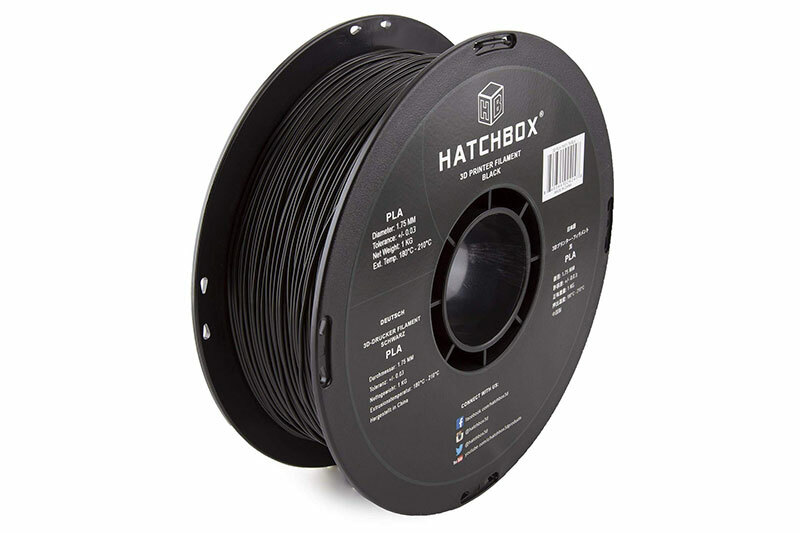 Additionally, the tool is compatible with most cars making it a solid choice. 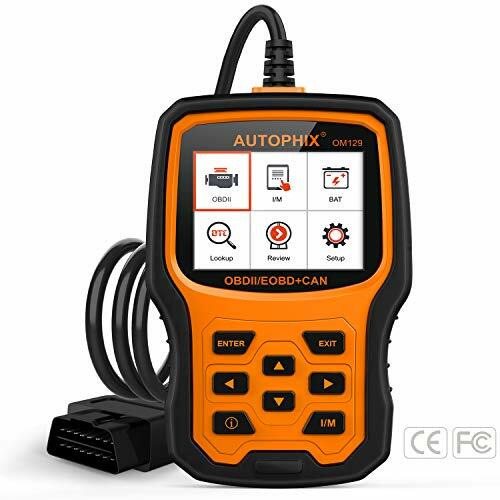 AUTOPHIX OM129 OBD2 Scanner is a full mode code scanner. 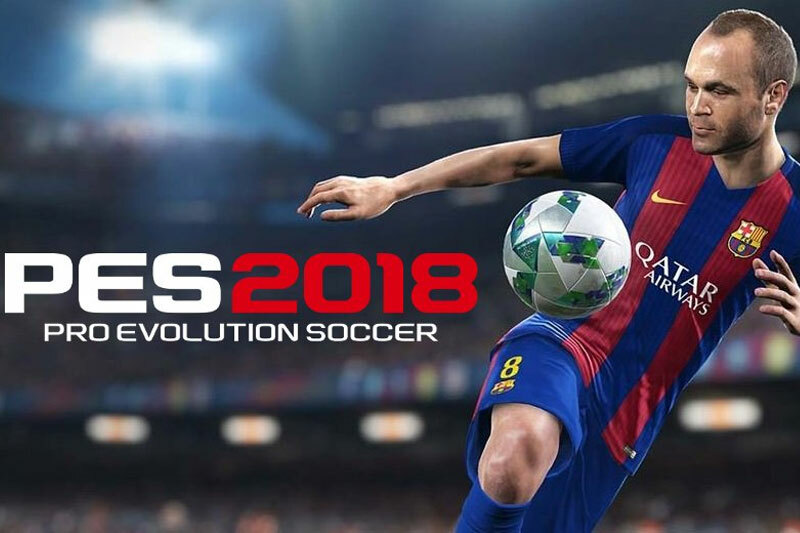 It is easy to connect and read code errors along with a brief description of the issue. Besides, it supports all 10 modes of the OBDII tests for a complete diagnosis. Additionally, it has a battery detection module that helps in monitoring the health of your car battery. Besides, the scanner is compatible with most vehicles. Some of the most essential features include the ability to read and clear error besides offering a live data stream and views freeze frame data. With a brightly lit and easy to read screen, the 3150f Innova car scanner displays a great deal of information all at once. The freeze frame function on this device enables you to check on coolant temperature, gauge your fuel trim and other necessary readings. Besides, it tells you exactly when the check engine lights first went on. In addition to reading and quickly erasing the unnecessary SRS and ABS codes, it is designed to read quickly and transmit the information via a Bluetooth to a source of your choice. 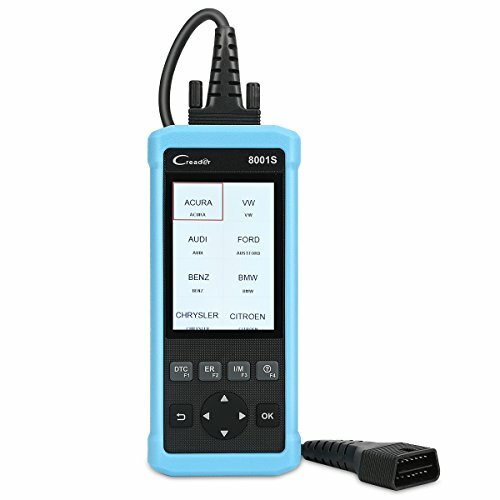 Featuring an electronic parking brake rest and battery maintenance system, the LAUNCH CR8001S is a scanner tool that is best suited for all types of vehicles. It is equipped with a 4.0 color display that focuses on OBDII detection for both the CAN and OBDII protocol vehicles. 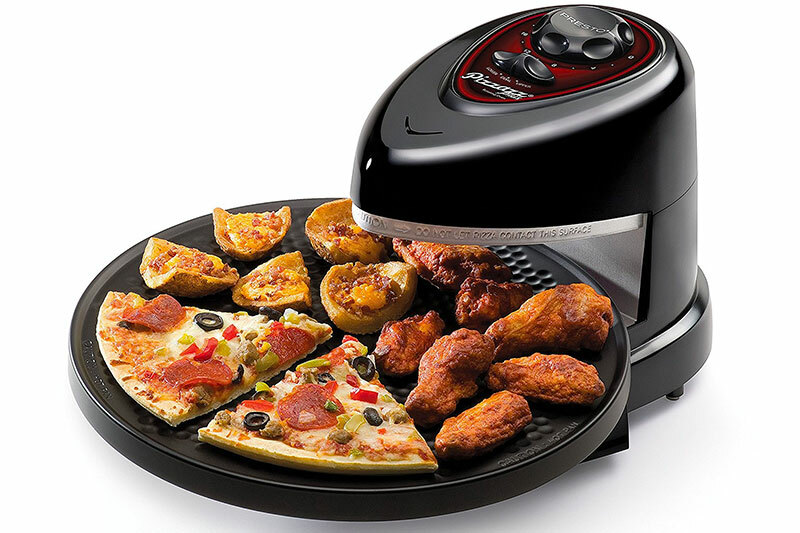 Besides, it has a 4 hot-keys that provide quick access to the hot functions. Additionally, it provides faster cost-effective diagnostic results. Moreover, it is designed to offer additional benefits by reading and clearing error codes while reading data stream from the engine, SRS and ABS. LAUNCH CR8001S displays data stream in a graph that clearly indicates whether the data are in normal ranges or there is a malfunction. From the above explanations, a good OBD2 scanner should support various European, Asian and USA car models. The code reader should also be compatible with different ODB2 functions. 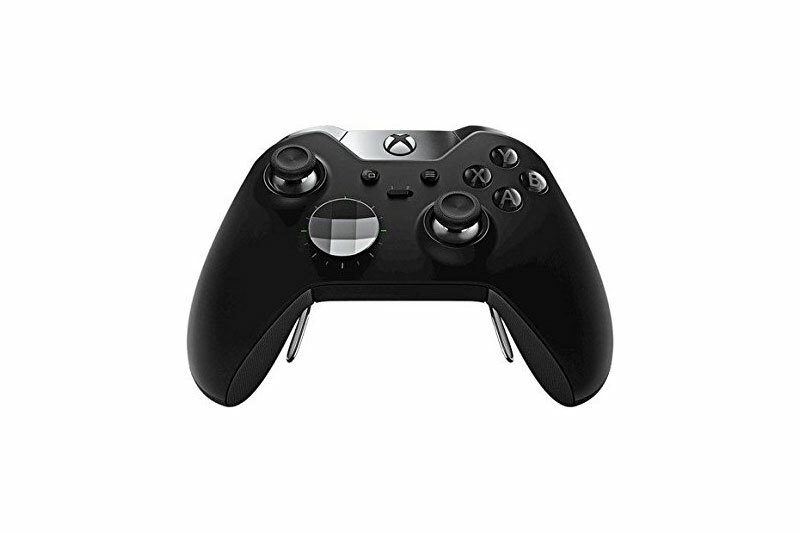 Consider getting one with features you can set in different languages.